- Truck hit your gate and it needs replacing? 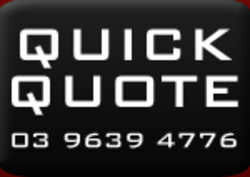 - Your fence has been damaged and needs a repair? - Need someone to come out quickly? 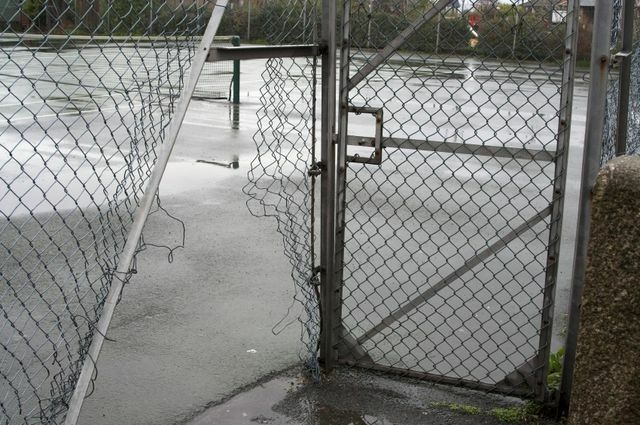 SAS Fencing specialise in repairing wire and steel fencing and gates. We come out quickly and do the job properly, with minimal disruption to your workplace or school. SAS Fencing offer a wide range of Commerical, Industrial and School; Steel, Metal and Wire Fencing and Gate Solutions to most of Melbourne's Northern, Western and Eastern Suburbs including: Airport West, Albert Park, Albion, Alphington, Altona, Altona Meadows, Altona North, Ascot Vale, Avondale Heights, Balaclava, Balwyn, Bayswater, Bentleigh, Blackburn, Box Hill, Braybrook, Brooklyn, Brunswick, Brunswick Nth, Brunswick West, Bulleen, Bundoora, Cairnlea, Camberwell, Camberwell East, Cambellfield, Carlton, Carnegie, Caroline Springs, Caulfield, Chadstone, Chirnside Park, Coburg, Coburg North, Clayton, Collingwood, Craigieburn, Dallas, Deerpark, Derrimut, Docklands, Doncaster, Donvale, East Melbourne, Elsternwick, Eltham, Elwood, Essendon, Fairfield, Fitzroy, Flemington, Footscray, Forest Hill, Glenroy, Greensborough, Hawthorn, Heidelburg, Hoppers Crossing, Jacana, Keilor, Keilor East, Keilor Downs, Kensington, Lalor, Laverton, Laverton North, Maidstone, Maribyrnong, Melbourne CBD, Melton, Mont Albert, Moonee Ponds, Newport, Northcote, Oak Park, Oakleigh, Parkville, Prahran, Preston, Preston West, Rockbank, Seddon, Somerton, South Yarra, Southbank, St Kilda, Sunbury, Sunshine, Sunshine North, Sydenham, Thornbury, Toorak, Tottenham, Werribee, Werribee South, West Footscray, Williamstown, Wynham Vale, Yarraville and more.